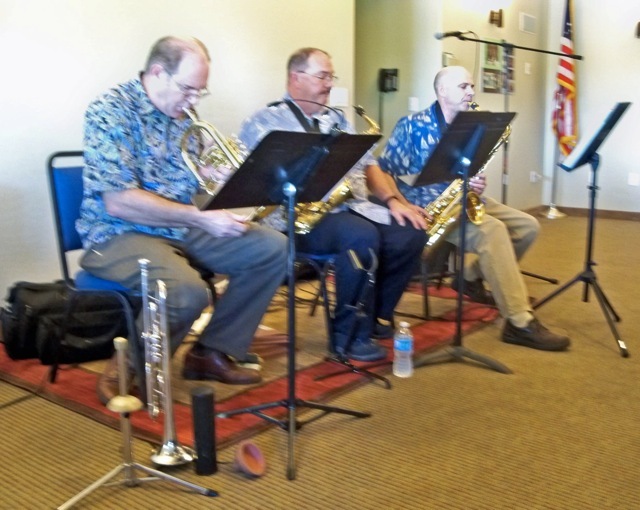 Chuck Bellman has performed with professional bands and community groups around the valley. He's currently playing tenor saxophone with the Jazz Big Band at Chandler-Gilbert Community College, clarinet with the Chandler Clarinet Consort, and baritone saxophone with Myron Sommerfeld's Orchestra of the Stars. He has played with the Guy Lombardo Orchestra, popular singer Keaton Douglas, and the Lynn Roberts Swinging Saxes band. He has regularly played at the Tempe Arts Festival, Chandler Jazz Festival, and various restaurants in the local area. Bellman has also played for other valley music groups in the past, including more than a decade with the Motorola Dance Band. 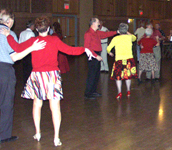 Bellman has played in bands whose music varies from Reggae and beach music, to jazz and rock, to dance and swing. He has played tenor sax since high school, through college, and has added other instruments to his repertoire but his Selmer Tenor remains his first love. He loves recording music, and often publishes personal recordings to his friends and family. Return home - click here.